You will love the Photo-Quality printing. 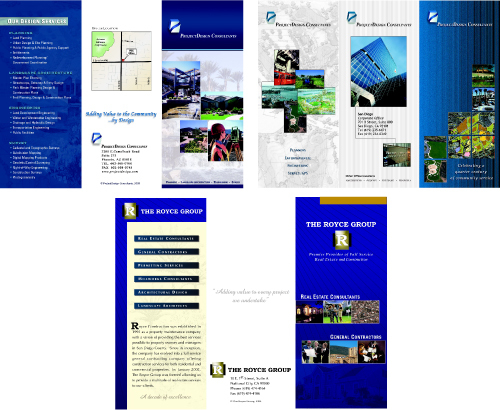 Brochures are available in many popular sizes. Finishing services like tri-folds, z-folds and half-folds are also available. Turnaround time begins from the time of proof approval. We always try to meet our listed turnaround times, however, turnaround times are approximate and not guaranteed. For custom jobs or quantities over 20,000, please email us for a Custom Estimate.